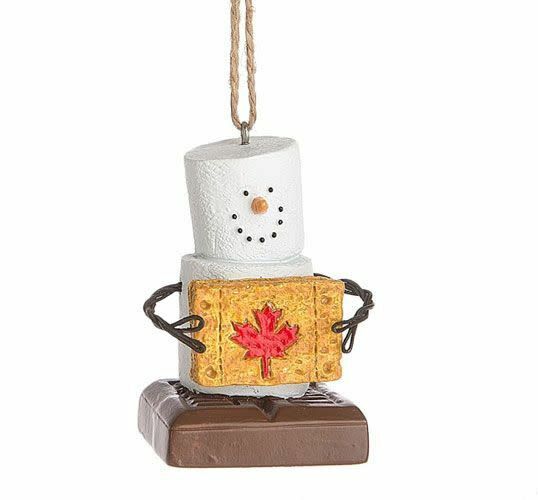 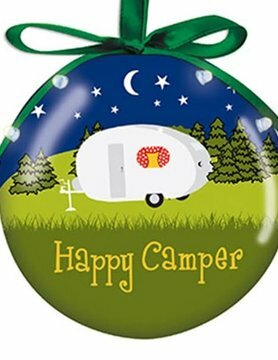 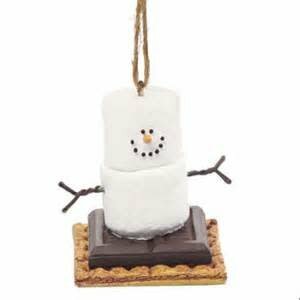 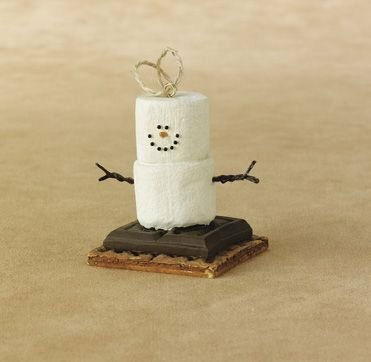 Savor fond memories of sweet s'mores all year long with our S'More ornaments! 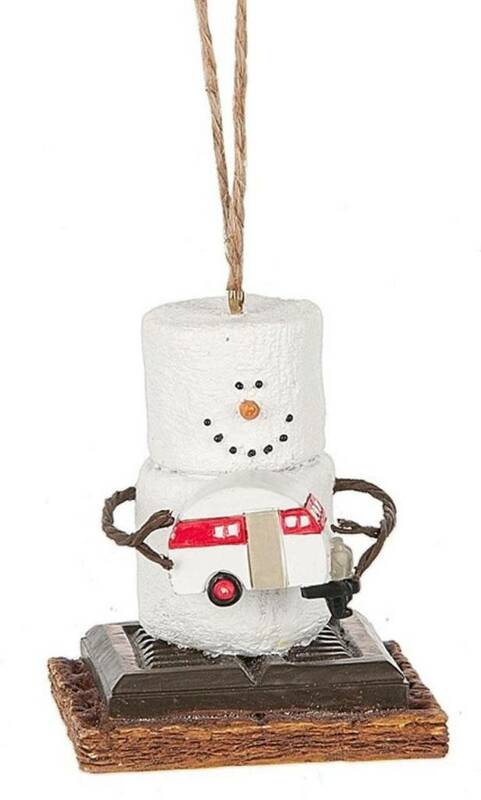 What's cuter than a marshmallow man with a vintage camper? 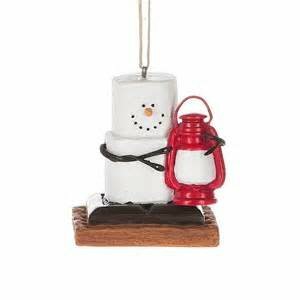 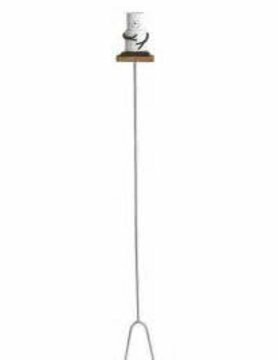 Or a lantern? 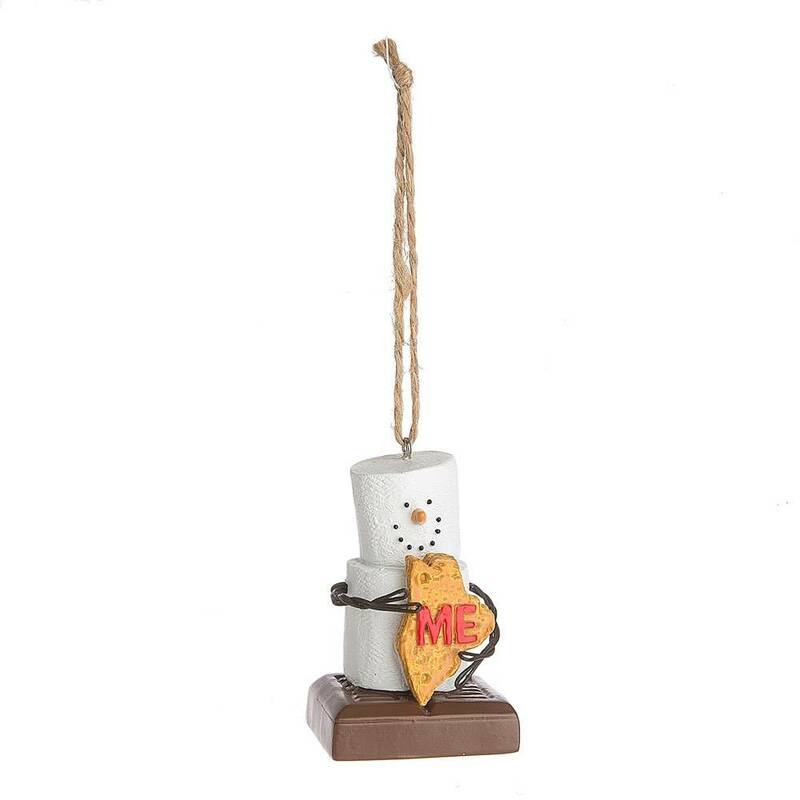 For the s'more lover in your life, collect all five of our s'more ornaments!